Deciding to upgrade your home is a big decision. You do not want to make this decision lightly. Even if you think you will not be selling your home anytime soon, you need to think in terms of resale value. Why? The simple answer is things change and you do not want to be caught trying to sell a home that buyers are turning up their nose at, because of some marginal remodeling choices. These remodeling blunders can cause you frustration and money when selling your home, whether today or in the future. Everyone thinks they know what type of projects add value to their home. This is not always the case. Even investors, who flip properties for a living and should know better, make mistakes. I know of a home that sold on Jacksonville’s southside recently. The home was 3200 square feet and sold for $365,000. An investor bought this home and made several of these remodeling blunders. Not only did the property take longer to sell, it cost him a small fortune to get out of it. These mistakes cost him $70,000! So why did he only get $365,000 when he should’ve got $435,000? Installing “exotic” marble in the kitchen. I can guarantee you that 85% of buyers hated it. Leaving some of the existing (and dated) tile in the hallway and living room, then adding contemporary tile in the kitchen and dining room. 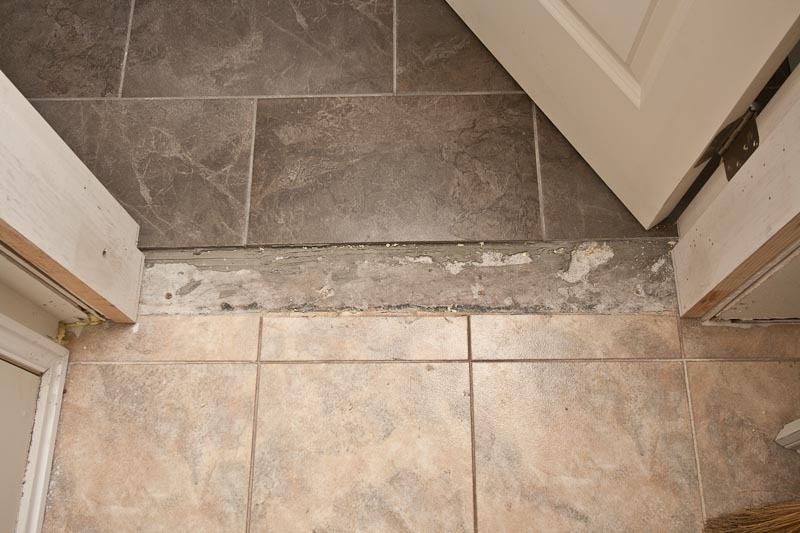 The difference in flooring hit buyers between the eyes and they could only see expensive fixes. Adding a tile tub-surround that looked expensive, but did not match the rest of the room. It was like wearing diamond earrings with a Grateful Dead t-shirt. When you are weighing your remodeling options you need someone to give it to you straight. Professional Realtors are great sources of what the public thinks and how your choices will play with buyers. We are in and out of homes everyday and hear what buyers really think. That investor that cost himself big money thought he was adding value. I’m sure the property listed brand new tile, a new tub surround, and brand new granite counter tops. Buyers walked in expecting a home that was move-in ready and instead saw nothing but expensive projects. Even if you think you will be living there forever, it doesn’t hurt to get another opinion. Life changes, always when you least expect it. At least you will know what your remodeling choices will be worth to potential buyers, even if it isn’t in the immediate future. Architectural Digest magazine has a great article that chronicles some of the biggest mistakes in remodeling. Some of the pictures will make you laugh, some may make you cry, but don’t forget, everyone of these projects started out with the best of intentions. The last thing you want is to find yourself knee deep in some project and realize that you have butchered the family home. Need More Expert Advice About Selling Your Home? I pride myself on giving homeowners advice they can use that won’t break the bank. While other agents are telling you to replace counter tops and take on big jobs, I prefer to help my clients get the most money at closing by focusing on the simple fixes first. © 2018 Oak Street Realty.